Working with friends is one of the perks of my job, especially when they move into my neighborhood. I had the pleasure of helping Brad find his first home in 2016 and am so excited for him to be a part of the amazing community that continues to blossom in Springfield. 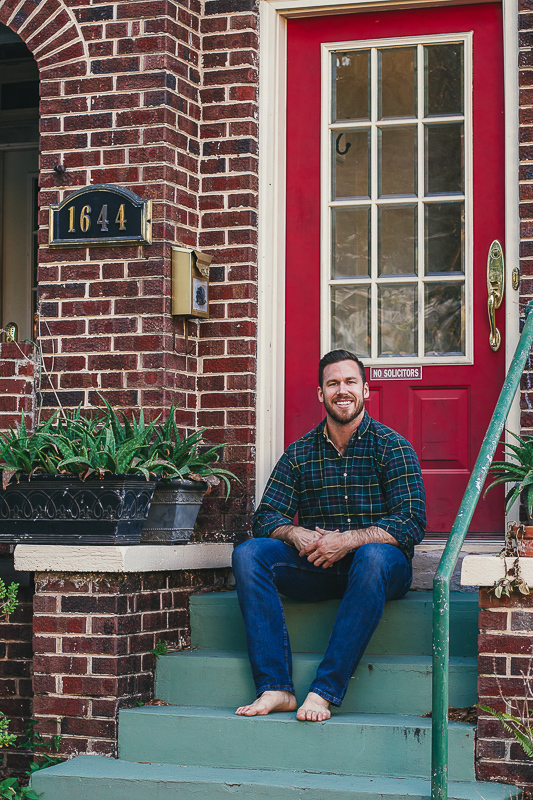 We sat down and had a little chat about life in the neighborhood and his experience as a home buyer, so be sure to read all about Springfield's newest resident below. Thank you so much Brad for working with Root Realty and for being one of our favorite clients! Emily: Tell us about you and how you found your dream home in Jax. 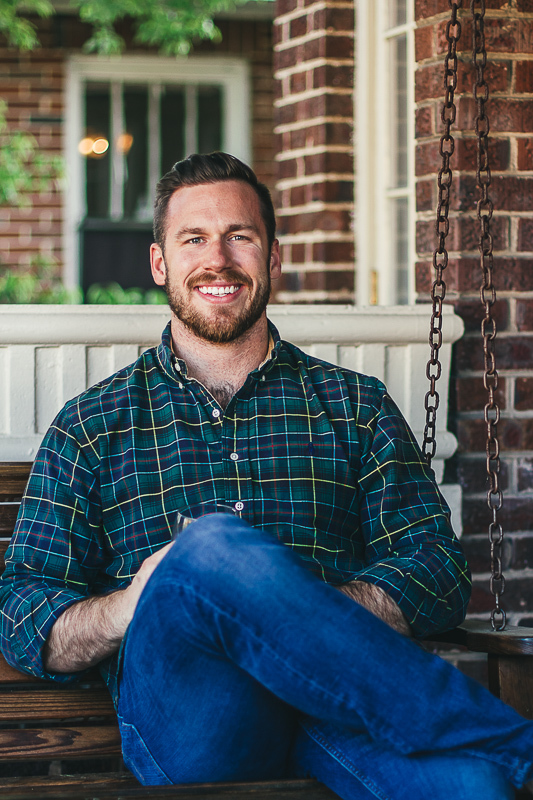 Brad: I graduated from Florida State University in 2011 and immediately moved to Jax to pursue a career in mortgages and real estate. From the moment I moved to Jax, I fell in love with the Springfield area. It reminded me of my neighborhood in my hometown of Pensacola, FL. I had an instant connection to the area and felt right at home. 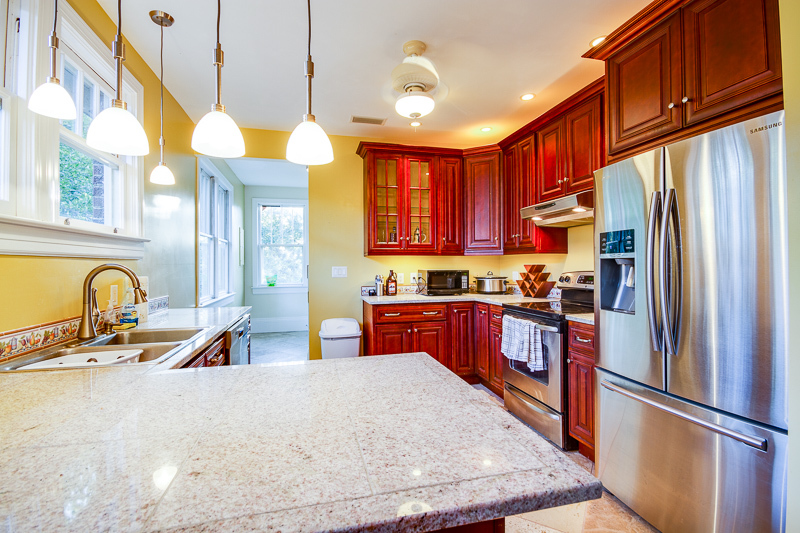 I contacted Emily when I started looking for properties in the Springfield area, specifically focusing on finding a historic home style duplex. Everything fell perfectly into place in regards to finding my dream home. Emily found the listing as soon as it hit the market and instantly knew that this is the duplex I was looking for. We toured the home the next day and I instantly fell in love with the home. It was meant to be! Emily: What are your favorite features of your home? Brad: The second story porch overlooking the Jacksonville skyline and beautiful oak trees that line my street is my favorite part about my home. Coming home to a front porch swing, glass of wine, good music and wonderful view is a great way to end a day. Emily: What are some of the best parts about living in Springfield? Brad: The Springfield community is unlike any other. In my six years of living in Jax, I have never felt more welcomed and connected than I do living in Springfield. I wouldn’t want to live anywhere else. The Springfield community has a vision for the future of how they want their neighborhood to progress and grow. I feel part of communal movement to create the best version of Springfield. To see businesses, restaurants and nightlife/breweries move into the area shows the promise and potential that is Springfield. Emily: What would you say to others who are thinking about moving to Springfield? Brad: You won’t find a better neighborhood with more loving, giving people than you will in Springfield. If you enjoy a tight knit community, food and music festivals, gorgeous historic homes and a neighborhood movement that is on the rise, then Springfield is the place for you. Springfield is more than just a neighborhood. It’s a family! Brad: I couldn’t have asked for a better realtor than Emily. I have been a mortgage loan officer for six years and have conducted many purchase transactions, but this transaction was my first as the buyer. Whether you’re well versed in the mortgage/purchase process or not, it can be an anxious and trying time, especially as a first time homebuyer. I can’t say enough about how Emily made the purchase journey flawless and pain free. At one point I forgot I was buying home because she took care of everything! 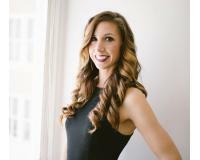 Emilybrought a high caliber level of poise, passion and professionalism from start to finish. 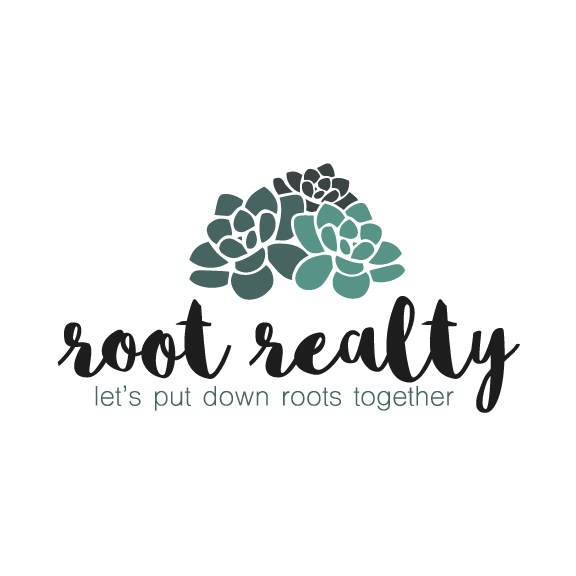 I would highly recommend her and the rest of the Root Realty team to anyone who is looking for a real estate firm who follows through on their commitments, values transparency and communication and truly cares about their clients. Brad moved to Springfield just in time! 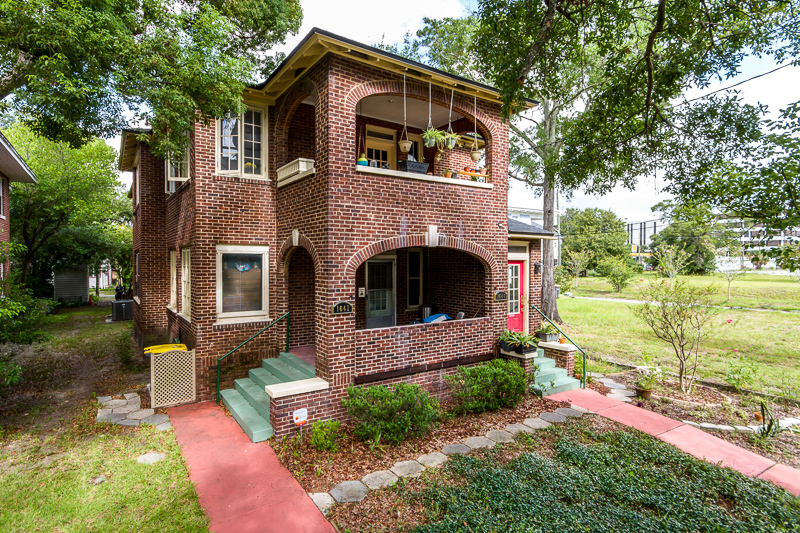 This historic neighborhood is radiating new life left and right. Businesses, events, and new construction are popping up every where, which of course, Brad is throughly enjoying as both his property value + quality of life are continuing to increase every day. 10. Main & 6 Brewing Company: This brewpub will be the spot to enjoy a cold one or bring some home for later! 9. Crispy's: An Italian restaurant + bar, as well as an art gallery and dry cleaning service, will be gracing Main St in just a few short weeks! 8. Southern Grounds: Cant wait for the smell of fresh coffee brewing through the historic district! 7. Hyperion Brewery: Get ready for a plethora of craft + local beers to choose from! 6. Auntie Peaches: Local handmade sweets and treats by Auntie Peaches herself! 5. Second Sundays: A new series of events that include live music, food trucks + childrens' activities the Second Sunday of each month in Klutho Park! 4. Block Skate Supply: For the adventurous at heart, this place will offer everything you need from attire to gear, making you the coolest kid on the block. 3. 1st & Main: The element of surprise--but we know it will be worth waiting for! 2. The Cookbook: With an excellent menu ahead, this will be sure to be one of the best restaurants this neighborhood has yet to experience!